Did you know September is National Addiction Recovery Month? 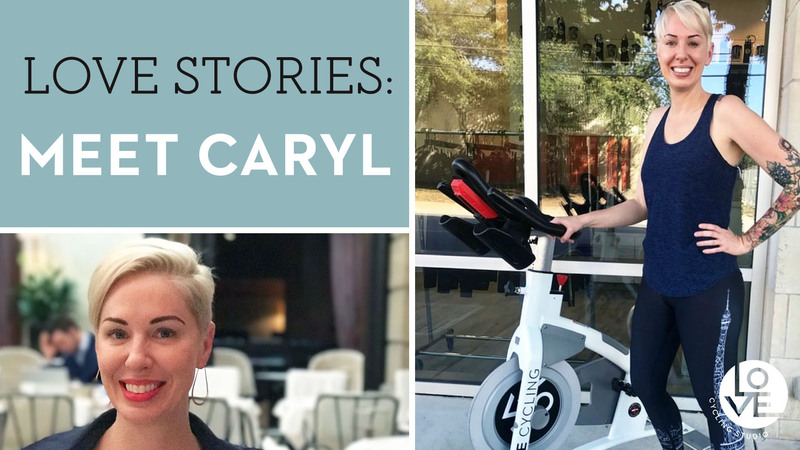 With eleven years of recovery under her belt, Caryl Burnett is one of our amazing riders at LOVE Cycling Studio who is winning the fight against alcohol addiction. Help us shed the stigma and celebrate the gains made by those in recovery! 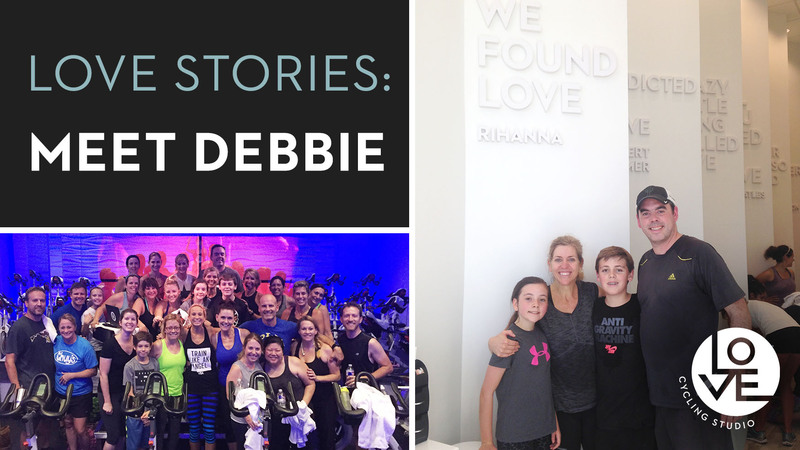 Get to know one of our incredible riders, Debbie! Despite not being able to hear the loud music that fills the LOVE studio, Debbie still rides to the fast beats of classes by internalizing the rhythm and using vibrations to stay on beat. When's the last time you chatted with your neighbor on the bike over? You could be sitting next to a rockstar! 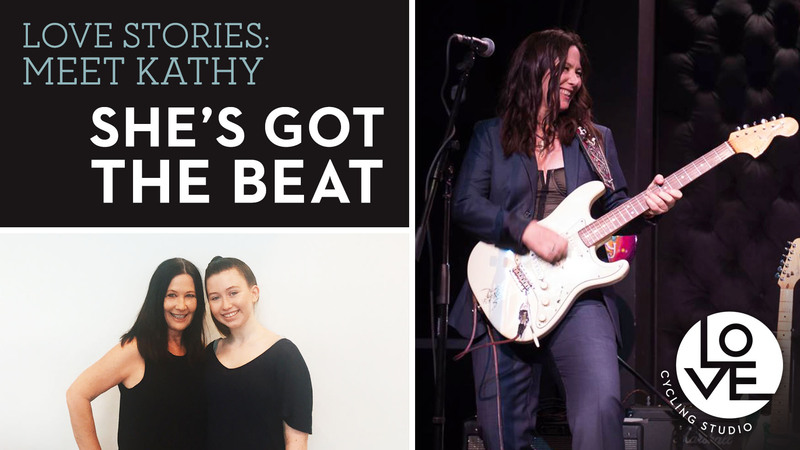 Read more about Kathy Valentine's journey at LOVE Cycling Studio. Get to know Phillip, one our incredible clients with an inspiring story! 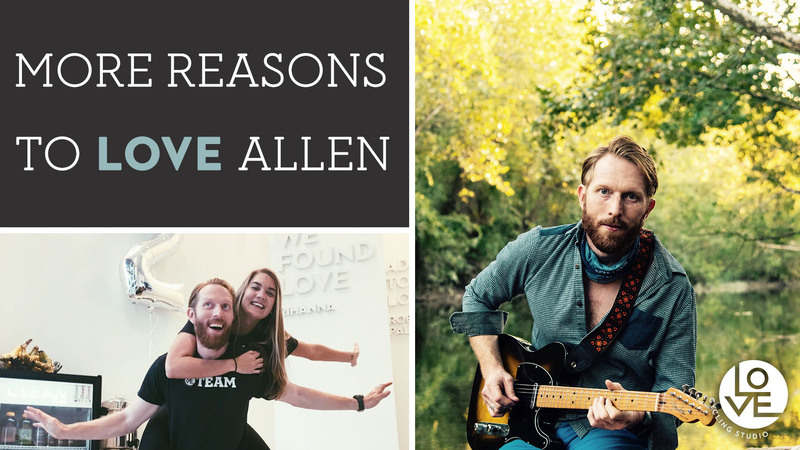 Read more about how LOVE and our amazing instructor, Bryan, played a key role in making changes in his life. Taylor is back for redemption on season 8 of the hit FOX TV show that premieres on May 31 at 7:00 p.m.- 8:00 p.m. CT. In the premiere, the Top 40 contestants travel to Los Angeles to compete in the Battle for a White Apron challenge, during which only 20 will move forward in the contest for the MASTERCHEF title, a cookbook deal and the $250,000 grand prize! Losing weight and keeping it off is no easy feat. See how one of our clients achieved his goal, found LOVE and a new leash on life. 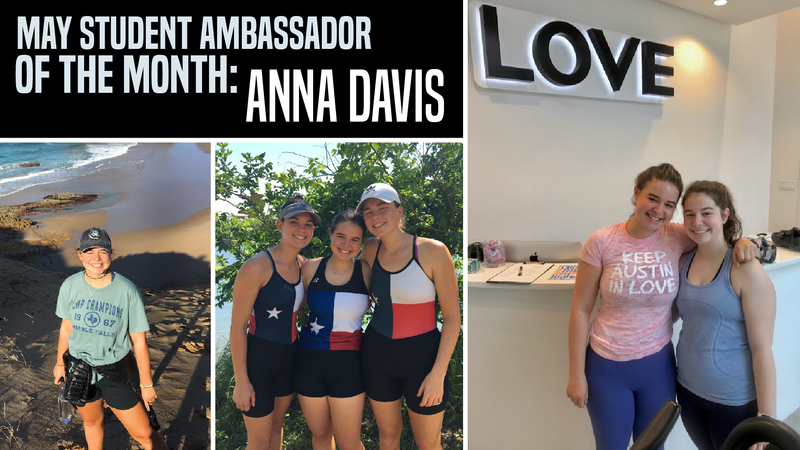 Mandy moved to Austin from San Francisco a few years back but had not really gotten to know her new city and community, her goal was to really become a part of Austin - Mandy soon discovered that LOVE Cycling Studio was the perfect place to do just that. 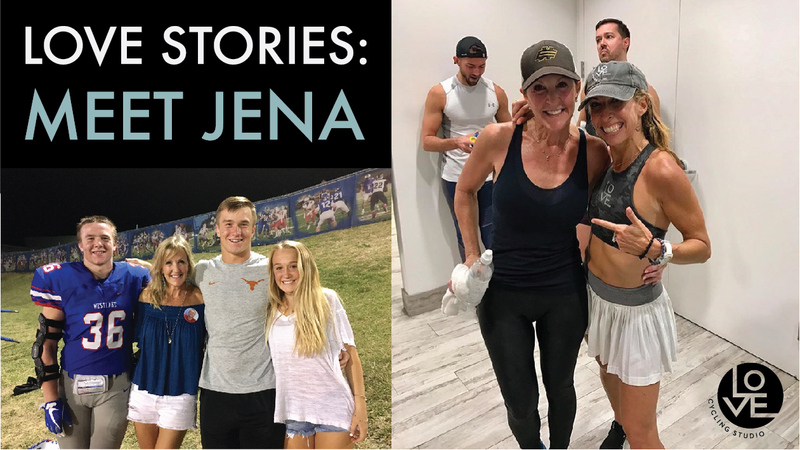 When a knee injury sidelined Dana from her running game, she found that classes at LOVE Cycling Studio provided a great way to cross train and she discovered a new fitness family as well. 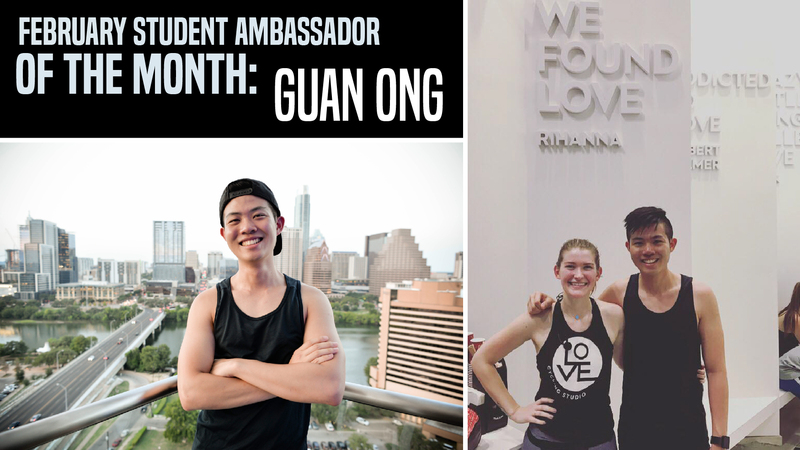 Say hello to Ava, an avid LOVE Cycling Studio enthusiast known for completing 2-3 classes in a row. Find out what she loves LOVE so much and how this high school freshman stays on top of her game on and off the bike. Lifting weights multiple days a week and walking the hills in her neighborhood, Andrea always sought diversity and consistency in her workouts. A personal invitation from Jenn Goldman served as Andrea's introduction to indoor cycling at LOVE Cycling Studio. LOVE Stories - Get to know fellow LOVE cyclists, Nupur and Raj.